Established in 2016, Dunder Casino is a newer player in the industry. Its design and features make it an excellent choice for players who prefer to play casino games through mobile. The casino offers hundreds of games and a nice welcome bonus package for new members. It is licensed by the UK Gambling Commission and the Malta Gaming Authority. Online casinos are no longer a novelty, and Dunder Casino is a great example of how far industry technology has come. The casino is equipped with hundreds of cutting-edge games in a format that performs on both mobile devices and PC. Dunder offers the best in modern features for players, including live chat support options and a straightforward welcome bonus offer. Start the Dunder experience with an additional 600£/€/$ in credits. Dunder Casino offers a welcome bonus for new players who create a free account. The bonus is split up into four parts so that players may choose how much of match they want to receive. Once the player makes a deposit for the first time, Dunder will match the amount by 100% and up to 50£/€/$. In addition, the players will get 200 free spins to use on the Starburst online slots. The catch is that these spins will be given out 20 at a time over a period of 10 days. The second deposit will be matched by 50% for as much as 100£/€/$ and the third deposit is worth another 150£/€/$ based on a 25% match. Finally, players can receive 300£/€/$ more on the fourth deposit with a 25% match. The total value of the welcome bonus package is 600£/€/$ and 200 free spins. All players should read the terms and conditions before committing to the bonus. Dunder Casino does a good job of explaining the wagering requirements in its section for frequently asked questions. Wagering requirements for the free spins and deposit bonus are 25 times the original amount. One thing that makes Dunder Casino really stand out among other sites is its selection games. The casino partners with multiple developers of casino software. As a result, this online casino currently plays hosts to over 1000 titles. Online slots and table games can be found at Dunder Casino in single-player format and through the exciting live casino selection. Many titles in the selection can be played for free without the player having to risk real money at first, giving players a chance to test the waters before placing a bet. Available games will be displayed in the Dunder Casino selection based on the player's region. Dunder Casino takes many steps in ensuring that players are protected. Each game in the selection is programmed with a random number generator so that winning occurs at random every time. All games are audited by testing groups with no affiliation so that transparent payout percentages are recorded. The player's sensitive information is guarded by the use of encryption software. The encrypted data includes personal info and all payment details. This casino partners with various nonprofit organization that support responsible gambling. As a result, the player can find plenty of tools and resources for moderating gambling habits at Dunder Casino. 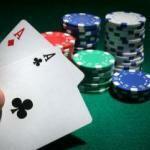 The online platform for casinos requires equally innovative player support services. 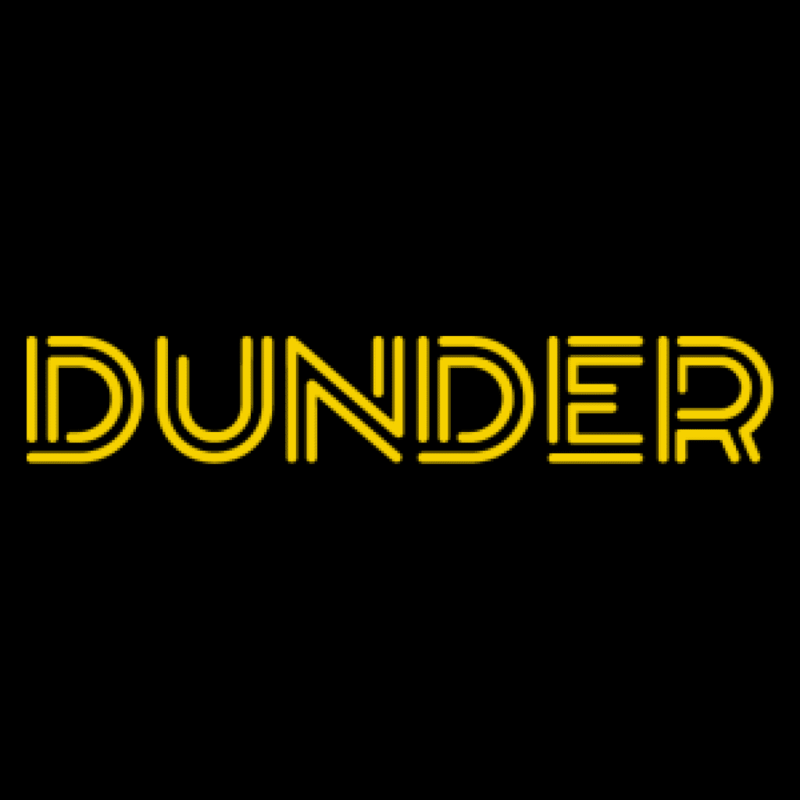 Dunder Casino addresses player needs by offering support through two avenues. The player can contact the casino via live chat to have any urgent requests taken care of immediately. For other inquiries, players are able to email Dunder Casino through its dedicated address. The response time for email support is typically within an hour. Dunder Casino reflects a genuine dedication to all players with its team of experienced and professional representatives. There is no phone number listed for Dunder Casino at the present time. To keep up with the financial needs of players, Dunder Casino offers numerous bank options relevant to the industry. Players can use either a Visa or MasterCard debit card to make a deposit into an account. Online wallets supported by Dunder include Neteller, Skrill, and Euteller among others. This online casino touts an instant processing time for all deposits, along with no fees associated with adding money to a player account. Each option at the casino (except MasterCard) can also be used for a withdrawal. There are no fees for withdrawing funds and the processing time, at most, is three business days. Players are advised to read terms and conditions to understand all requirements for a withdrawal. 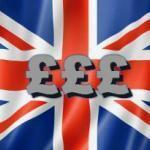 The minimum deposit amount for any featured option is 20£/€/$. This online casino is all about easy navigation for players. With that being said, the casino has a format that can be easily used on mobile devices. The player simply needs to log into their Dunder Casino account through a tablet or smartphone. This mobile casino platform features the same games and additional services. As long as the player is connected to the internet, Dunder Casino can be enjoyed from anywhere while on the go. I’m not usually by my computer, so the option to play at Dunder on mobile is good. I’ve had to use the live chat feature a couple times for stuff related to payments and the casino has been always been pretty quick about taking care of my requests. No complaints there. If you get bored with the game selection, there might be something wrong with you lol Dunder has one of the biggest selections I’ve ever seen. There are wagering requirements for the welcome bonus just like everywhere else, but it’s not as crazy as other casinos. Free spins were a nice touch, but I prefer playing cards more than slots. Good casino, I’ve enjoyed it.